K.H. 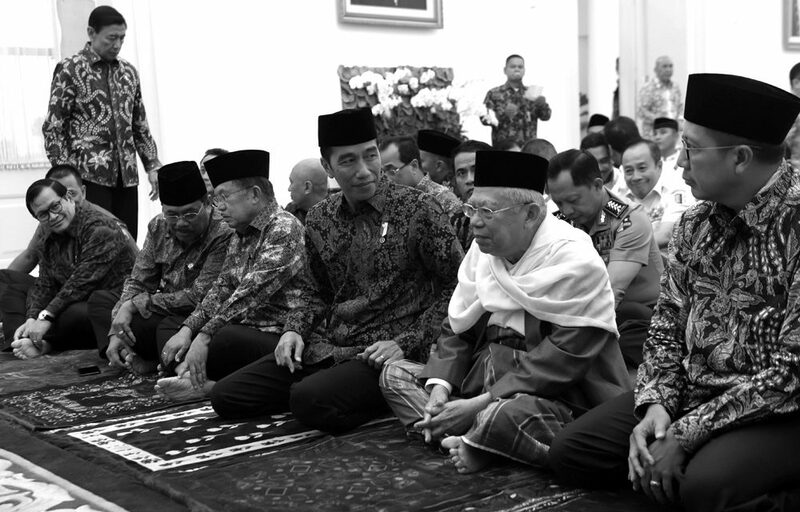 Ma’ruf Amin will soon campaign in West Java, the most populous province in the country. Ma’ruf will visit the regencies/municipalities believed to be the home of Prabowo Subianto supporters. As we all know, Jokowi lost West Java to Prabowo in the 2014 presidential race by a significant margin (around 4.6 million votes).